If you’ve ever dreamed of being a chocolatier or chocolate maker (or even just wanted to know the difference between the two) the Dallas Chocolate Workshops on Sunday, September 14th, at 3015 in Trinity Groves are your dream come true. 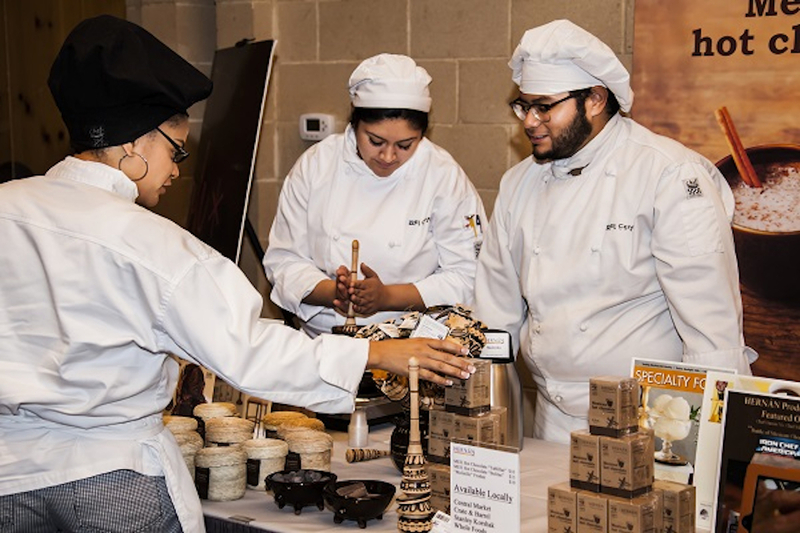 The one-day event is an extension of the Dallas Chocolate Festival that brings together local chocolatiers with nationally known chocolate experts for three exciting hands-on workshops. the day and take all three for a special price. noon; the cost is $75.he second workshop will teach bean-to-bar chocolate making. Participants of all levels will work with a trio of renowned chocolate makers: Kristin Hard of Cacao Atlanta, Ben Rasmussen of Potomac Chocolate, and Scott Moore, Jr. of Tejas Chocolate. Students will learn the steps that transform great cacao beans into delicious chocolate. The workshop runs from 1:00 p.m. until 3:30 p.m. and the cost is $125.00. Participants will get to take home their finished product. p.m. at a cost of $75.00. This workshop is only open to those over 21. 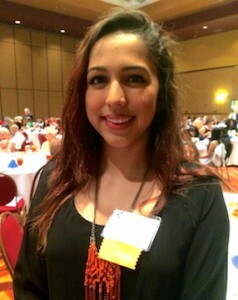 DallasChocolate.org is pleased to announce Monique Conejo as the recipient of the 2014 DallasChocolate.org Scholarship. The scholarship is awarded annually to a deserving Collin College student pursuing a degree in pastry arts. Scholarship recipients must have records of academic success and demonstrate an interest in chocolate. restaurants that reflect her background and interests.